Sheiban Jewelers is a luxury watch retailer located in Strongsville, Ohio. An Official Rolex Watch Jeweler, Sheiban Jewelers has a large selection of Rolex watches for men and women that guests can browse in store and online. Founded in 1975, Sheiban Jewelers has provided northeast Ohio with unparalleled service and attention to detail when it comes to fine jewelry and watches. Sheiban Jewelers’ in-house watchmaker is certified to service and repair Rolex watches on-site. 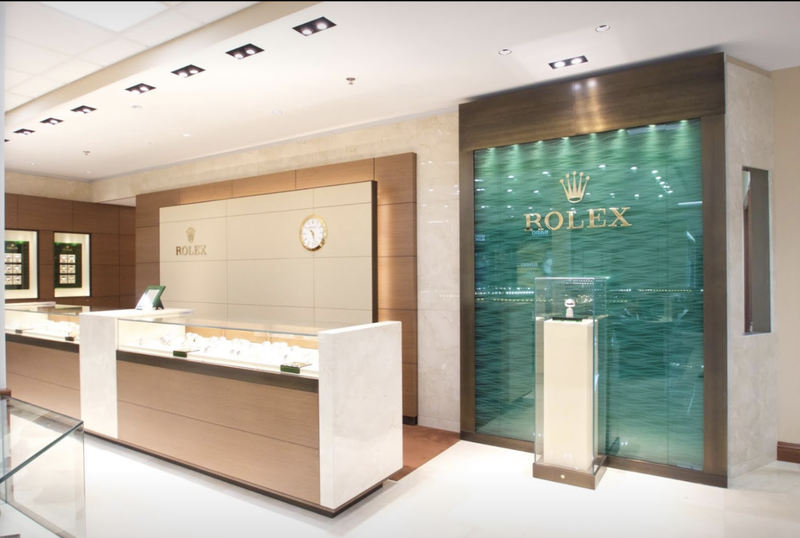 Sheiban Jewelers of Cleveland, OH is proud to be part of the worldwide network of Official Rolex Retailers, allowed to sell and maintain Rolex watches. We certify the authenticity of your new Rolex and back its five-year international guarantee with the necessary skills, technical know-how and special equipment. Browse the Rolex collection above, or simply contact us to book an appointment with our dedicated staff, who can help you make the choice that will last a lifetime.